Elvenar – The Best City-Building Game? City building game is always very popular among gamers all around the world. 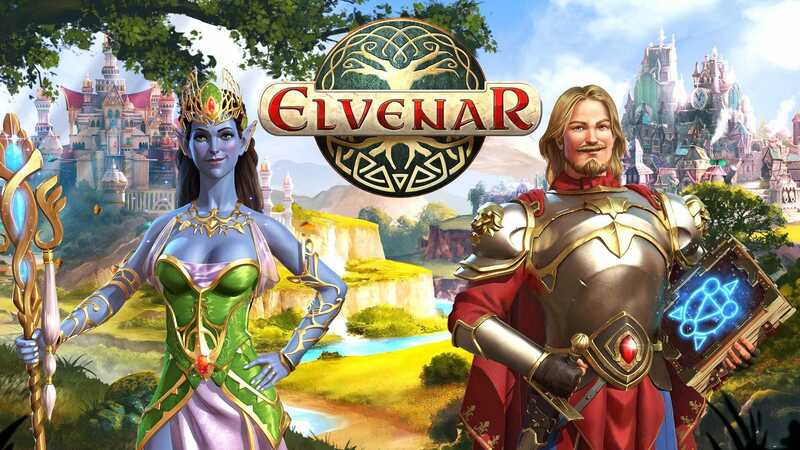 This time we will review a game from InnoGames developers – Elvenar. This is a classic browser-based city-building game, where you build your city in a fantasy world, populated by one of the race: elves or humans. One thing we really like about this free game – is that graphics are really great as for browser game. If you choose elves class: they are good at powerful magic abilities, while humans are masters in the arts of war. So think before you choose very careful because you won’t be able to change the race later in the game. During the game there are various ways to develop and improve your city: upgrade research technologies, gather important resources, level up your buildings and structures, accomplish various quests to get additional points and resources. InnoGames constantly updating this game, so you’ll never get bored. It is easily possible to go through the entire Elvenar game without paying a penny. Just use your brain, and be patient. To sum up, we would recommend this game for those, who love to play city-building strategy games on their browser. It’s a fun game to play, but if you want to get good results you have to be smart and think a lot about your in-game strategy.